It’s here! 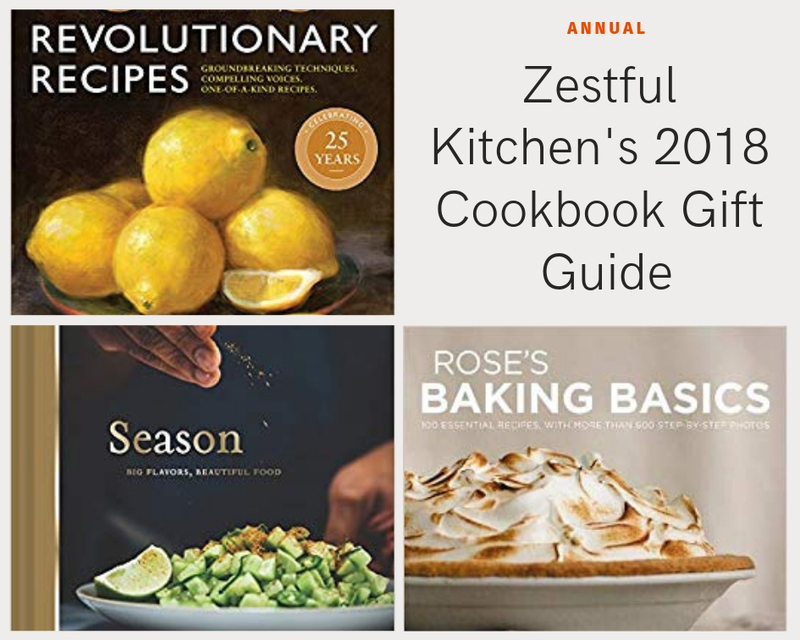 ZK’s annual cookbook gift guide is here just in time for your holiday shopping! 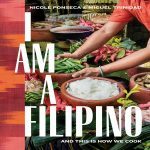 With layers upon layers of different cultures and flavors, this is a book of recipes that are achievable—thanks to readily available ingredients and simple cooking processes—and incredibly delicious. 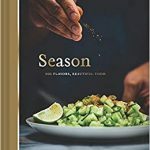 Nik Sharma (author of A Brown Table) has created a visually stunning masterpiece in which he shares the bold flavors of Indian cuisine through modern yet familiar recipes and ingredients of Southern America and California. 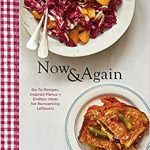 This book teaches the home cook how to take old favorites and turn them up a notch—think Caprese Salad with Sweet Tamarind Dressing, or Apple Masala Spice Cake. This is a story of a child from India becoming a man in America and how he’s combined the two in his cooking. This little known book from Paul Petronella is more of a story than a cookbook. Don’t get me wrong, the recipes are absolutely mouth-watering. But Paul writes, “this is a book about story first, a recipe book second,” and there’s no denying that’s what this book is. 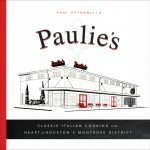 The stories and anecdotes just ooze authenticity throughout the book, making the reader feel like they’re sitting right next to Paulie in his family’s Italian restaurant. This seemingly intimating method of cooking began largely as a restaurant-only practice only to eventually find its way into home kitchens. Why? Because it’s a convenient and hands-off way of cooking. 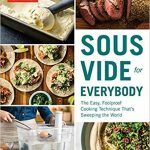 In this complete guide to sous vide cooking, the editors at America’s Test teaches home cooks everything they need to know about this easy cooking technique, beginning with the basics gradually working up to more in-depth recipes. René Redzepi, chef and co-owner of Noma (four times named World’s Best Restaurant), and David Zilber, the chef who runs the restaurant’s acclaimed fermentation lab, offer their knowledge and insight of the fermentation world in their new best-selling cookbook. 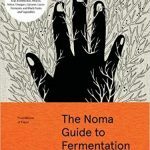 Known for their extensive use of fermented foods, this book from Noma has long been anticipated in the restaurant world. But possibly at the disappointment of chefs, this guide to fermentation, featuring 500 step-by-step photographs and illustrations and more than 100 thoroughly tested recipes, was written, developed and designed for the home cook. 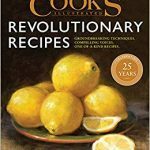 America’s Test Kitchen celebrates 25 years of Cook’s Illustrated in their new extensive cookbook. If you’re looking to gift a book that will be used for years to come, this is the book. Not only are the recipes spectacular, but the techniques and tips are invaluable. I’ve been a long-time lover of this book. It’s one of the only books that I’ve bought four or five copies of just to give to people—it’s just that good! Intrigued by the Korean Clambake? Well guess what, with just a few ingredient swaps you can also make an Old-Fashioned Maine-Style Clambake, Old Bay Shrimp Boil, or a Cajun-Style Clambake. Just about every recipe in this book has variations like that, it’s truly one of a kind. And if all of that wasn’t reason enough, Ina Garten wrote the forward for the book. ‘Nuf said. This newest book from Turshen focuses on gathering people around the table. 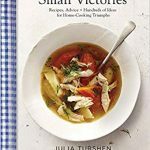 With tips and tricks for entertaining, celebratory menu ideas, and creative uses for leftovers, this book is another one of a kind from Turshen (she’s amazing). A highly anticipated book of 2018, Now and Again is the type of book that will be pulled off the shelf time and again. There’s no doubt that Yotam Ottolenghi is a powerhouse in the chef category of cookbooks. 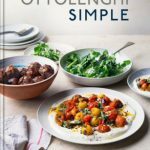 In his new book, Ottolenghi shares streamlined Middle Eastern-inspired recipes that everyone can enjoy. Containing the occasional hard-to-find ingredient, this book is more approachable for the home cook than some of his other books. It’s described as “elemental Ottolenghi for everyone,” and it really is. Plus, everything this man touches turns to gold—this one’s a winner. This creative book from America’s Test Kitchen features realistic, everyday recipes that celebrate the kitchen powerhouse. 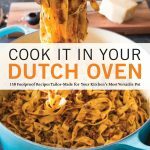 From Chicken Pot Pie and Green Shakshuka to Babka and Peach Cobbler, this useful cookbook puts your Dutch oven to work. This book (from 2016) is ever present in my kitchen. 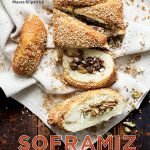 From award-winning chefs and restaurant owners, Anna Sortun and Maura Kilpatrick, this cookbook is full of Middle Eastern recipes that are guaranteed to satisfy. Featuring creative recipes ranging from breakfast and meze, to specialty pastries and drinks, you’re bound to find more than a few new recipes to try. It’s also stunning. 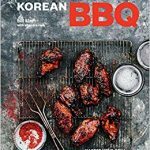 Not only will Chef Bill Kim teach you how to be a better grillmaster, but he’ll also teach you how to be a more interesting grillmaster. Kim begins by sharing seven different master sauces and three rubs which set the stage for an array of grilled goodness. If you or someone you know loves to grill, this is the book for you. 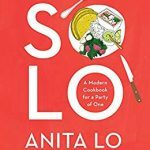 Eating alone doesn’t have to be boring, rather “blissful and empowering.” In her new book, award-winning chef Anita Lo draws on her cooking and travel experience to share creative and exciting meals designed for one. Eating alone just got a whole lot more enjoyable. This book is for any and all kinds of bakers. 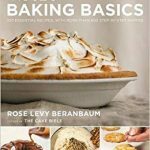 With a variety of recipes and in-depth instructions and photos, this baking book is right at home on the shelf of the avid baker and the amateur. This is nowhere near Jeff and Zoë’s debut into the bread world. Known for their book The New Artisan Bread in Five Minutes a Day is universally loved in the baking world. 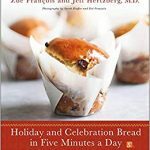 In their newest collection of holiday bread recipes, the baking duo seamlessly combination art, science and celebration in 100 creative recipes. Also, if you’re interested, check out Zoë’s Instagram where she shares process videos of her recipes weekly. They’re so fun to watch! GIVEAWAY! Keep an eye out on Instagram over the next week or so as I’ll be giving away a FEW of these books from this year’s gift guide! Now and Again is for sure on my xmas list! It looks like you have a great roundup here. Can’t wait to checkout the others.